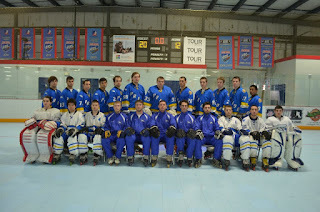 The Hofstra University Roller Hockey Club continued their successful fall semester on and off the inline hockey rink this past weekend at their home facility, Skate Safe America, in Old Bethpage, NY. 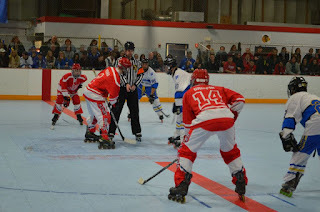 While the club’s Division I team, a current #2 national ranking in the NCRHA (National Collegiate Roller Hockey Association), finished their semester of games with an impressive 10-1 record, the club’s B Division team dropped two out of three games in front of their enormous supporting home crowd. 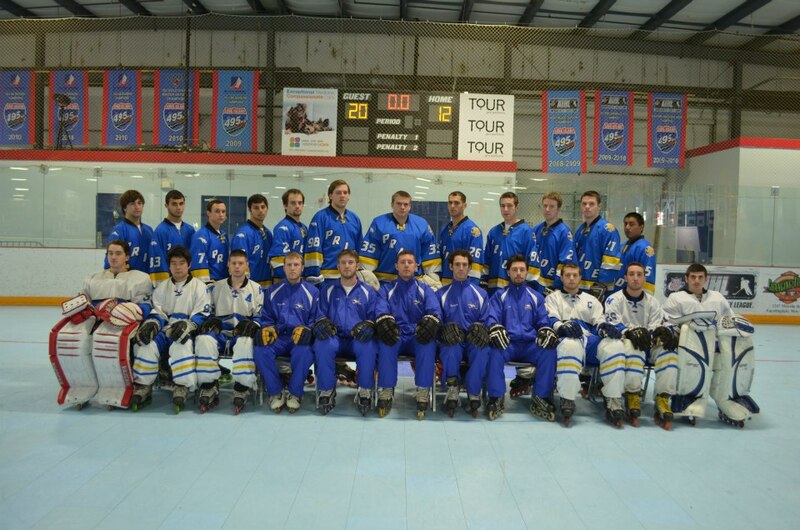 Despite wins and losses though, the Hofstra University Roller Hockey Club continued its role of leading by example and reaching new goals that take place off the hockey rink. As the club only has one or two weekends to play in front of their home crowd each year, it is always their intentions to put forth an effort that will make the experience most enjoyable and memorable for everyone involved. 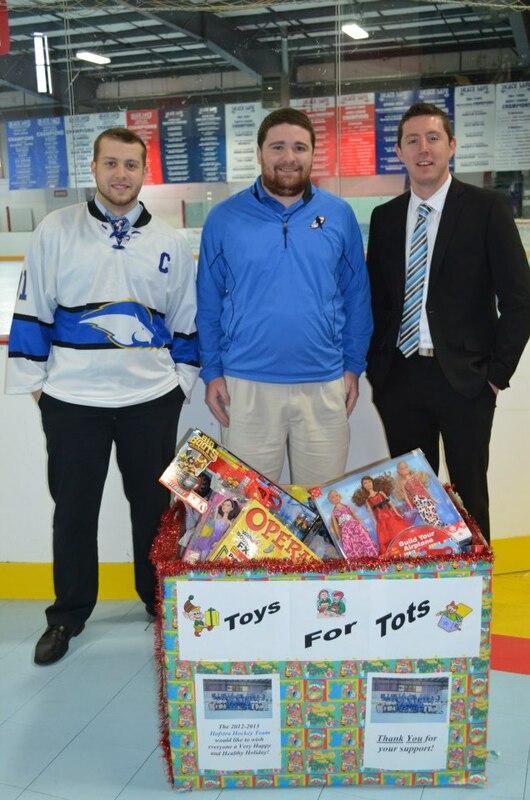 Such efforts included a Toy Drive, where all teams, players, coaches, family and friends were asked to donate and contribute to Hofstra University’s “Just 1” campaign, which concludes on Friday, December 7. While the toy bin was overflowing throughout the weekend, so was the amount of spectators entering the facility to watch the weekend’s featured double-header games on Saturday night where the Pride hosted local rival, Stonybrook University. 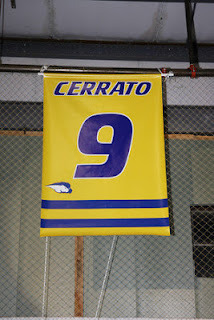 Following Hofstra’s B Division team’s 3-0 victory, the club had planned a special ceremony in honor of former Hofstra Roller Hockey player, Keith Cerrato, who was tragically hit by a car and killed six years ago. With Keith’s club-retired number 9 embroidered on their jerseys, the Hofstra Roller Hockey players and staff, along with Stonybrook University’s, and a packed house of spectators, welcomed Mr. and Mrs. Cerrato for a moment of silence and a ceremonial puck-drop to begin the Division I matchup. The emotional setting was one to remember and was then followed by an 11-1 Hofstra victory. Again, regardless of wins and losses, it is experiences like this past weekend that are most memorable and rewarding. 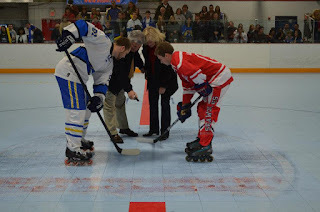 As an athlete, club member or staff member, it is an honor to be a part of such an event as this. 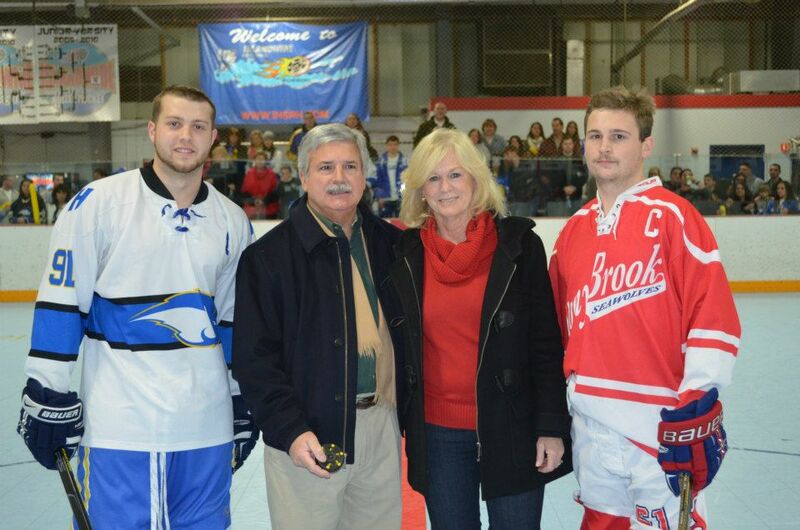 From the victories on the scoreboard and the generous donations for the Toy Drive, to the ceremonial honor for Keith Cerrato and the crowds of family and friends in attendance, the Hofstra Roller Hockey home weekend was an absolute success.